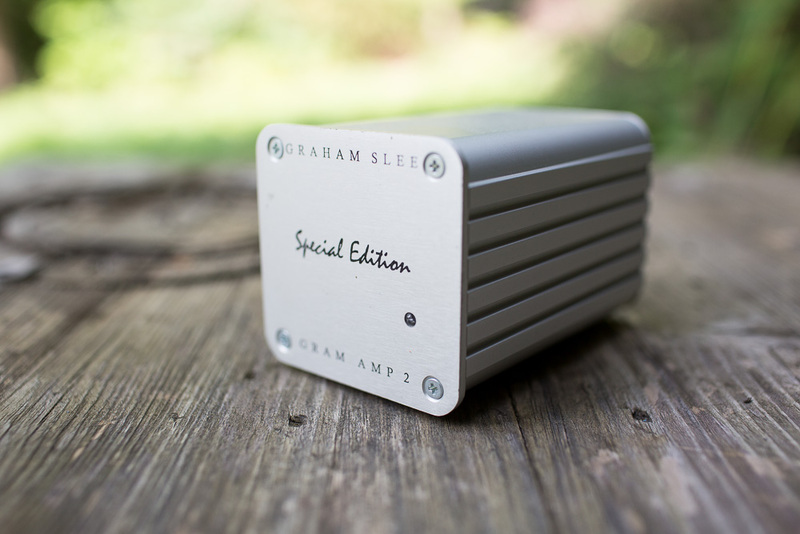 In the world of phono preamplification, one name you cant get away from is Graham Slee. 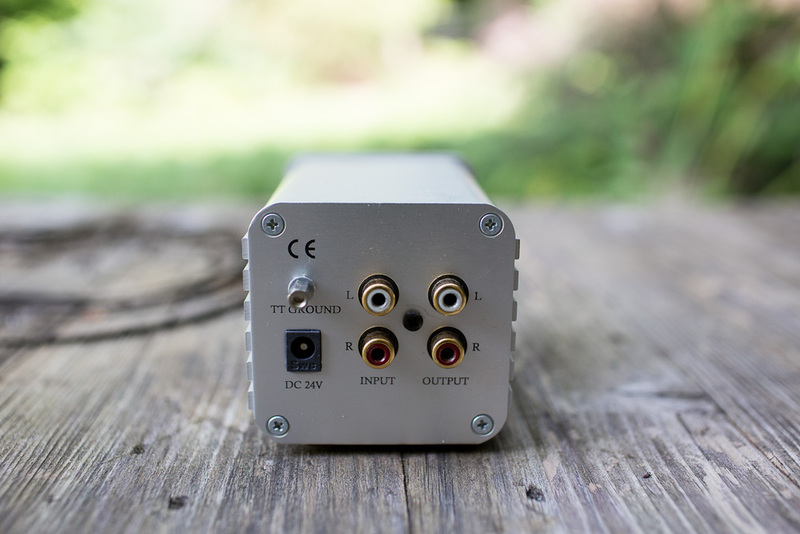 Graham makes some of the best regarded phono pres out there, with the Era Gold MK V being one of Michael Fremer’s favorites. 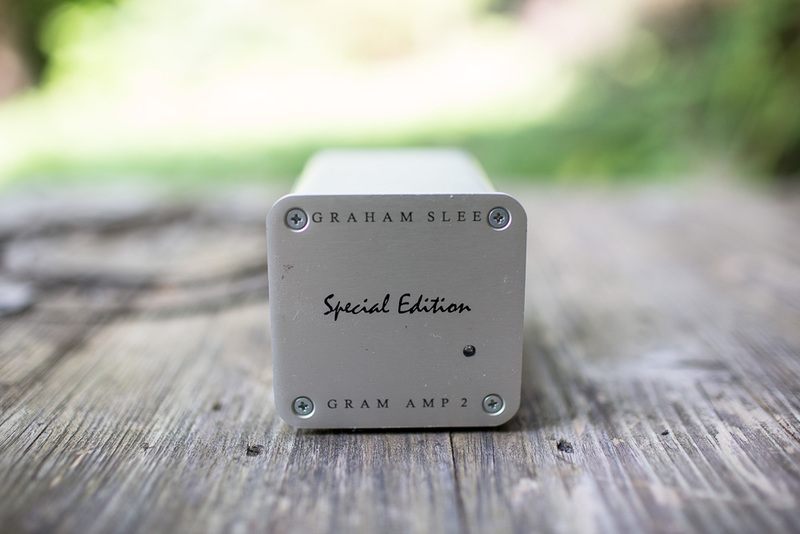 It seems like all of the Slee preamps get high marks, so when it came time to upgrade my analog system, I picked up a used copy of the Gram Amp 2 Special Edition. Replacing a much more modest preamp, the Graham Slee immediately proved its worth, bringing details and soundstage out of my high output moving coil Denon DL160 like never before. The Denon cartridge is one of my favorites, it has a drive and warmth to its sound that I really like, and the Graham Slee amp lights up the Denon’s sound perfectly. Vinyl is a how I started my musical journey, receiving Fleetwood Mac’s Rumors LP for Christmas way back in 1978. Since then I’ve collected 2000 or more LPs and 78s in just about every musical genre out there. I find the act of placing a beloved record on the turntable and lightly dropping the needle to be a very satisfying experience, and so natural. In all of the time I’ve been around records, this is the best they have ever sounded to me, through my Denon cart on a rebuilt Rek-O-Kut table and amplified by the Gram Amp 2. Everything is in its place, dynamic and just “right”. Vinyl can certainly be challenging to get right, it's a mountain that needs to be climbed, and I’m happy to be on the peak of my experience now.